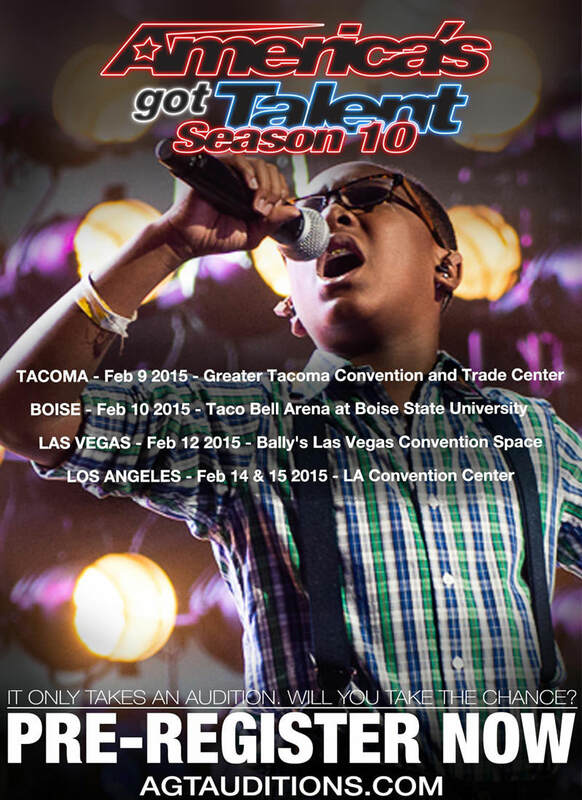 NBC's # 1 hit variety show America's Got Talent is holding OPEN CALL auditions for their 10th Season coming to a city near you. This show seeks ANY age, ANY talent, and ANY dream! 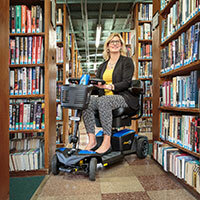 We want this to be the BEST season yet and that is why we are reaching out to the Abilities community. We're looking for fresh new talent and whether you sing, wheelchair dance, perform magic, or have some other unique talent, we would love to see you come audition. Please visit our website for all audition location information and to pre-register to reserve your spot. To sweeten the opportunity, well-known choreographer Cris Judd will be a dance scout at our auditions! 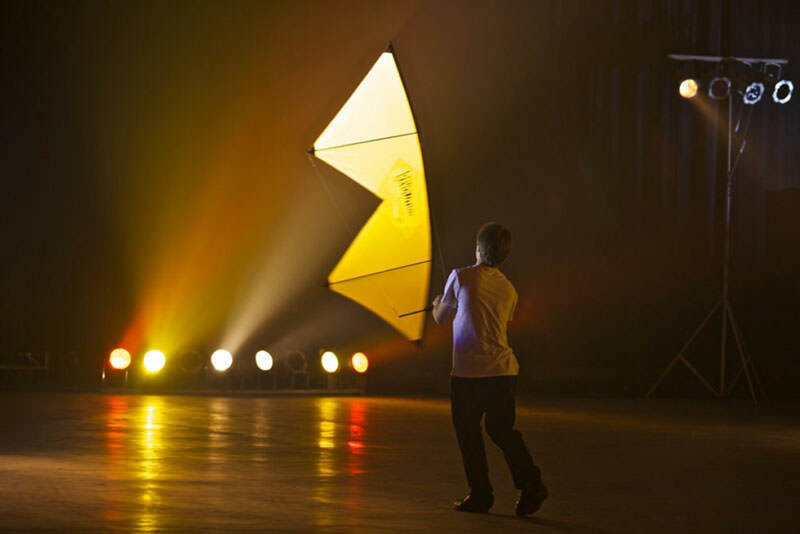 Remember Connor Doran, the indoor kite flyer from the 2010 season? Diagnosed with severe epilepsy as a young child, Connor's initial prognosis was not promising. After years of battling the disorder, Connor discovered an outlet that not only relieved his stress and anxiety, it was a beautiful thing to behold—indoor kite flying. When he first auditioned for America's Got Talent, the judges were entranced. Both his performance and story made him an instant celebrity, sparking emails, letters and phone calls from people around the world who have faced similar challenges. Though he was eliminated at the Los Vegas show, he was brought back by judge Howie Mandel as a Wild Card for the live quarter final show in Los Angeles where he ultimately made it into the Top 12. Connor says that his condition has helped to make him a stronger person. "Yes, I wish I did not have it, I wish it did not exist for anyone, but having said that, you have to decide to overcome those challenges," he said. "It's a choice you have to make to try and find the positive, the possibilities and the dreams." Visit www.agtauditions.com to pre-register and reserve your audition spot for America's Got Talent.